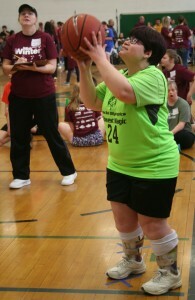 The Mid-Winter Tournament is Special Olympics Iowa’s own version of March Madness. Held annually in Iowa City, more than 1,000 athletes and Unified Sports partners can be seen competing at the University of Iowa Field House, Iowa City High School, Iowa City West High School, and Pro-Fit Gym. 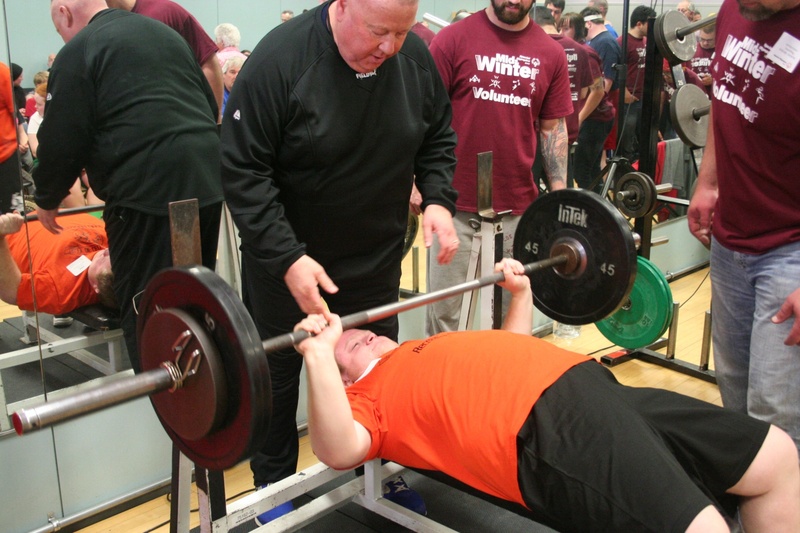 Healthy Athletes screenings will also be provided to athletes by healthcare professionals for eyesight, dental, hearing, overall health and fitness and more. *Level A and B competitors may need manual assistance to perform these routines.